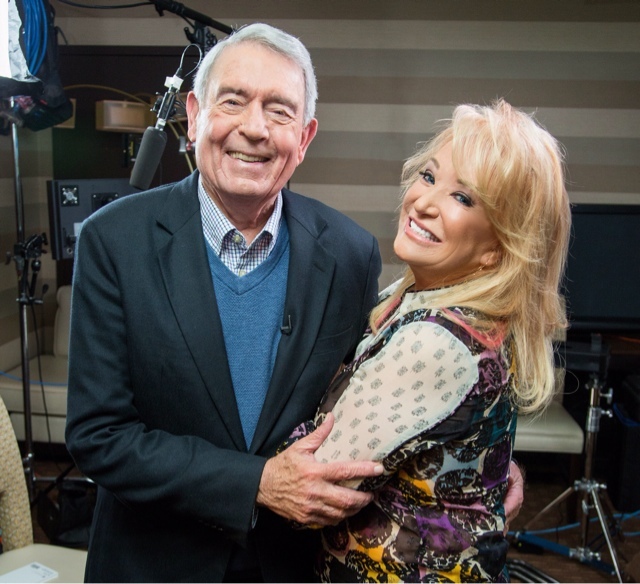 NASHVILLE, Tenn. (February 1, 2016) – Groundbreaking country icon Tanya Tucker will join Dan Rather in an all-new episode of “THE BIG INTERVIEW,” premiering Tuesday, February 2, at 8/7c. Check local listings. During the intimate hour-long discussion, the beloved singer, songwriter and teen idol opens up about her successful career, overcoming a disfiguring chemical peel in 2008 and how her faith helped her heal. Currently, Tucker is preparing for the launch of a new album while criss-crossing the country with her instantly recognizable vocal flare and legendary repertoire that includes “Delta Dawn,” “Some Kind of Trouble,” “Two Sparrows in a Hurricane,” “Love Me Like You Used To” and many more. Feb. 12 Newberry Opera House - Newberry, S.C.
Feb. 15 The Birchmere - Alexandria, Va.
Feb. 19 Tarrytown Music Hall - Tarrytown, N.Y.
Feb. 20 Sanctuary Concerts - Chatham, N.J.
March 11 Florida Strawberry Festival - Plant City, Fla.
March 19 Margaritaville Resort & Casino - Bossier City, La. May 28 Cape May Convention Hall - Cape May, N.J.
June 4 Santa Clarita Performing Arts CenterSanta Clarita, Calif.
July 15 Branson Theatre - Branson, Mo. August 12 Chinook Winds Casino - Lincoln City, Ore.
August 13 Chinook Winds Casino - Lincoln City, Ore.